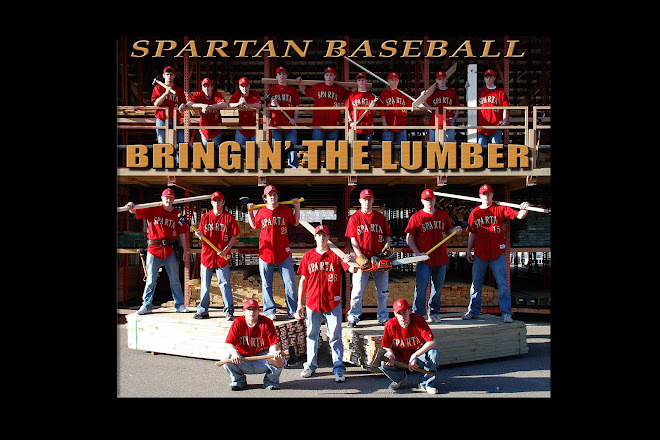 Sparta Spartan Baseball: Smelt Fry/Chicken Wings Fundraiser a success! Thank you to all of you that battled the weather to help out with the fundraiser and eat the food. We were busy right up to 5:30 or so. The kids did a good job and the desserts were great! March 21st we are helping the rotary club at the hunting expo. Take a look at the schedule outside of Coach Dodge's or Coach Beckstrom's office to see when you work.